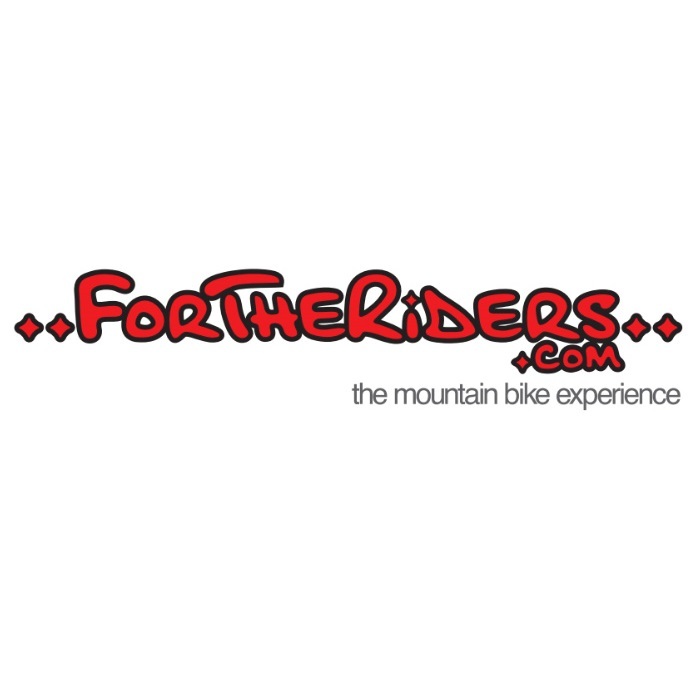 From humble beginnings, For the Riders has grown to become one of the leading mountain bike retailers within Australia with an ever-growing online presence. At its core, they're passionate about delivering a premium level of service and connecting riders with the best bikes, components and accessories in the industry. At For the Riders, they won’t stock anything they haven’t tested themselves. The result of this means you end up with quality service from people who know what they’re talking about. The full-service workshop allows you to easily chat to the guys in the workshop, who are more than happy to field your mechanical questions.